Whether you have marble, tile or hardwood floors, you may have had difficulties cleaning them before due to an uncertainty or fear of incurring any damage to the flooring material. 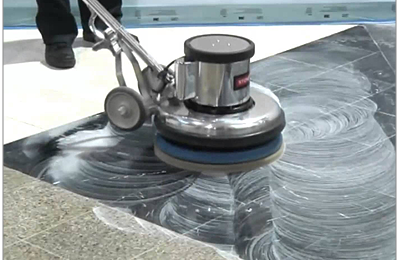 However, now with the assistance of City Serve floor cleaning services, you can be confident that your precious flooring will be cleaned in the most precise and safe method possible, without the risk of any of damage. 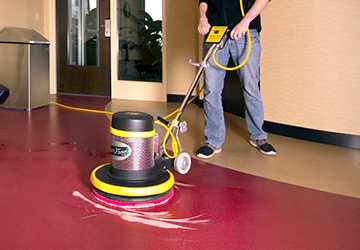 City serve floor cleaning specialists have a cherished and respected history in the field of cleaning and maintaining flooring of all types, with an expertise in both natural and synthetic flooring.